At 14h17, Saturday, 23rd March, NSRI Mykonos duty crew were activated following a call received by Cape Town Fire Control from a small open fishing boat with 4 men on board reporting to be approximately 15 nautical miles off-shore of St Helena Bay and experiencing motor mechanical failure and requiring assistance. The sea rescue craft Spirit of Surfski 5 was launched and NSRI headquarters crew conducting routine training in the area dispatched a sea rescue vehicle to search along the shoreline. The missing fishermen were not responding to cellphone calls suspected to be caused from losing battery power on their cellphone. During an extensive sea and shoreline search and with only 20 minutes left of daylight the crew of the sea rescue vehicle spotted a craft about 7 nautical miles off-shore and on investigation the sea rescue craft located the craft that had been spotted by the shore crew and it was confirmed to be the missing fishermen. We took them under tow and towed them to St Helena Bay and they required no further assistance. On Friday, 22nd March, at 16h00 while NSRI headquarters training crew were conducting a local area knowledge run on the sea rescue craft Vodacom Rescuer II off shore of St Helena Bay on the West Coast, in preparation for a training camp, they were flagged down by a fishing boat with 5 crew on board approximately 1 mile from the harbour requesting assistance. They were at anchor and reported mechanical failure and requested a tow. Vodacom Rescuer II rigged a tow line and towed the casualty boat to the harbour and they required no further assistance. At 18h28, Saturday, 23rd March, NSRI Port Elizabeth duty crew dispatched rescue swimmers to Cape Recife Nature Reserve where a father and his son, fishing from rocks, had been cut off by the Spring high tide. On arrival on the scene in swells of 1 to 2.5 meters NSRI rescue swimmers waded and swam through surf to reach the father and his 13 year old son finding them in good spirits but unable to get to mainland from rocks off-shore where they were fishing. They were secured into life jackets and using ropes the NSRI rescue swimmers assisted them back to mainland without incident and no further assistance was required. 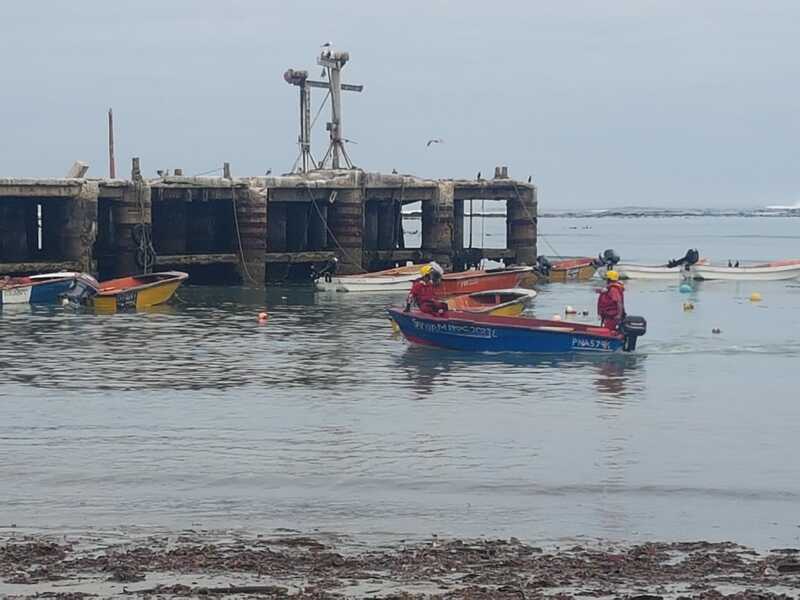 At 18h31, Saturday, 23rd March, NSRI Port Nolloth duty crew were activated following reports of 3 local fishermen overdue from a day fishing on a small boat. 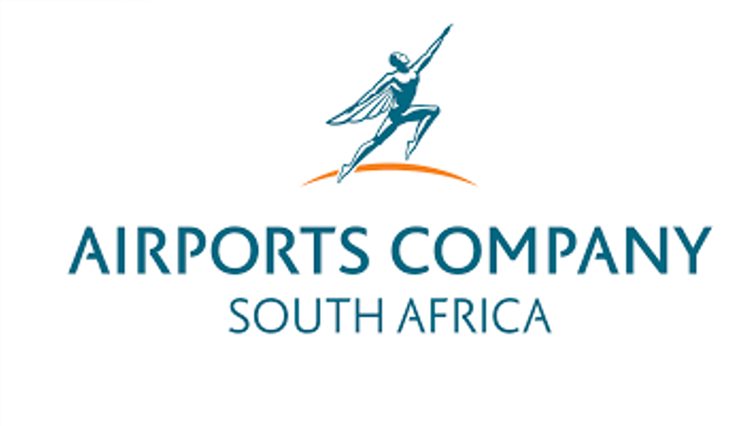 Family expected them to return at 18h00 and failing to return the alarm was raised. The diamond mining boats Aoagatoa and See Delver joined the sea rescue craft Rescue 43 in a sea search and a shoreline search was initiated. Despite dense fog the search continued throughout the night assisted by an all ships alert that was broadcast on Marine VHF by Telkom Maritime Radio Services. Police Search and Rescue joined the search launching their Police rigid inflatable boat. 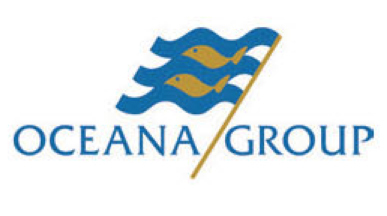 By 03h30 a message delayed by a normal area communications relay network suggested security guards in the area of Kleinsee had noticed a boat adrift off-shore with 3 men on board and at first light a Police helicopter joined the search concentrating on the area off-shore of Kleinsee. MRCC (Maritime Rescue Coordination Centre) assisted with search patterns and dispatched a Pilatus fixed wing aircraft to join the search and at approximately 08h00 the Police helicopter located the 3 fishermen adrift on their boat. They had been lost in the dense fog and at first light, finding a gap in the fog, they were headed ashore to their nearest land side. 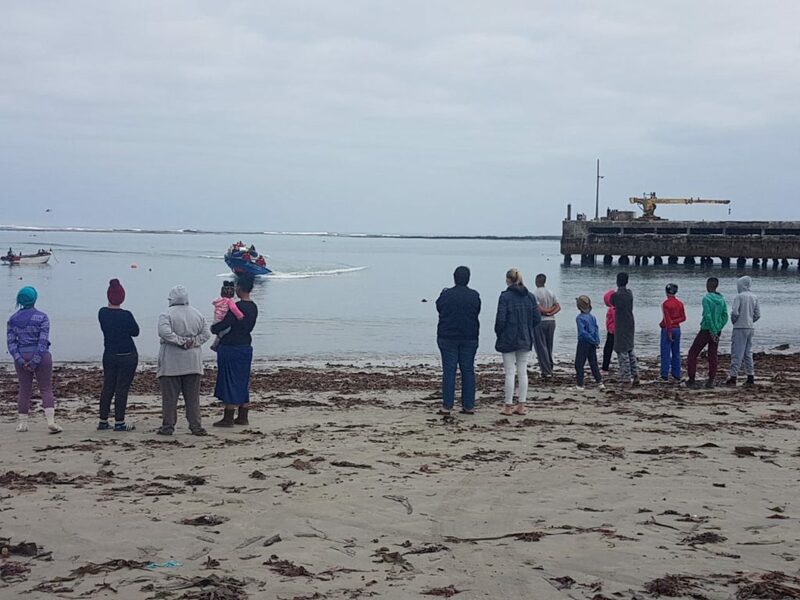 They were safe and not injured and accompanied by the Police boat and by NSRI, extra fuel has been provided by the Police boat to refuel the casualty boat which has been brought to Port Nolloth without incident and the fishermen are reunited with family. 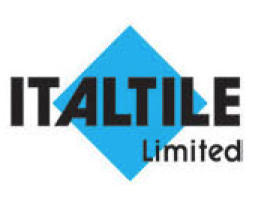 All involved are commended for their participation that resulted in the successful outcome.